A week ago, I got the chance to indulge in a sensory journey with Dove’s beautifully scented Purely Pampering range in Sandton City. Dove took over one of the mall’s elevators and turned it into what at first looked like a normal shower you could find in someone’s home. But when you entered the ‘shower’ you were able to enjoy a sensory journey that transported you to magical tropical garden, filled with different serene sounds, imagery and scents. Pretty coolstuff!! More than anything, I picked up the beautiful fragrance in the lift. After asking one of the Dove ladies where the smell was coming from, she informed me that the scent is from the soap bars, I replied and said “say no more, I’m sold” hahaha! 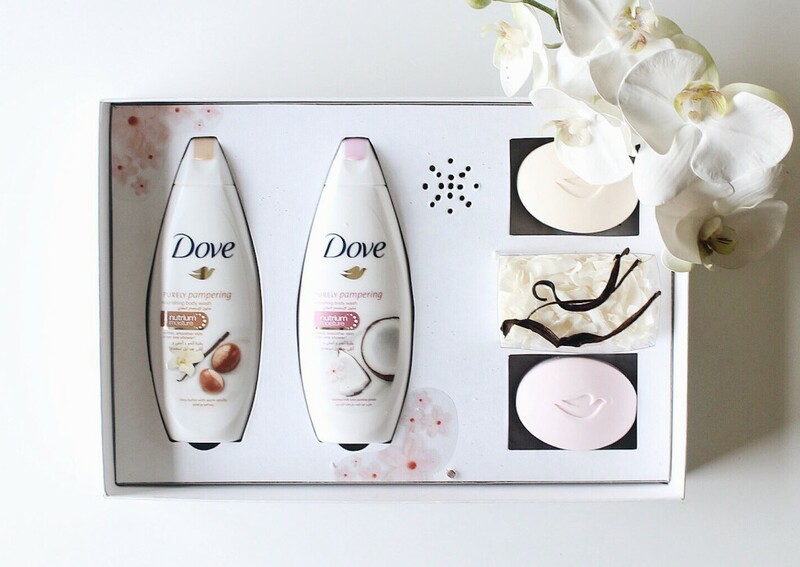 If you have been following me for a while, you will know that I am obsessed with beautiful scents.This was the first time I was introduced to the Dove Purely Pampering range, which includes the Coconut Milk beauty cream bar and body wash, and also the Shea Butter beauty cream bar and body wash. 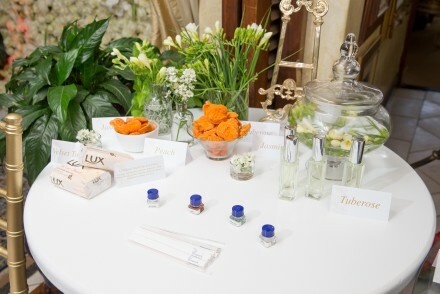 The range promises an everyday pampering experience for your senses. I have been using it for a week now and I am really enjoying how it feels on my skin. 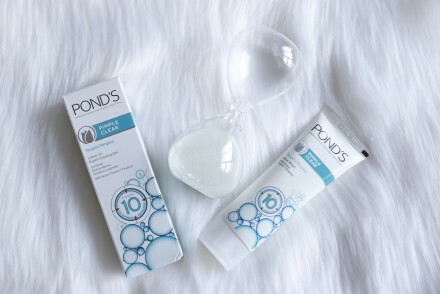 It gently cleanses while nourishing and moisturizing the skin. However, I must say the body washes are my favourite. They create a gentle creamy cloud of lather that leaves your skin feeling restored and most importantly; a little goes a long way. I apply just a bit on my washing scrub and I am able to cleanse my entire body with just one application. In winter my skin gets really dry and I have to over moisturize almost, this is one of the reasons why it’s my least fav season. However, the opposite happens in spring and summer. My skin gets quite oily which is why I tend to lean towards cleansing products that wash and moisturise the skin at the same time. 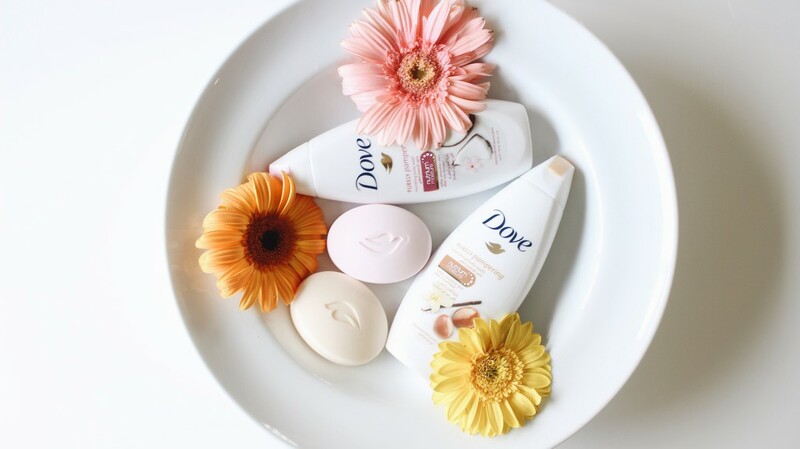 The Dove Purely Pampering body wash and beauty bar does exactly that; I do not use any lotion or cream on my body after showering. I simply air dry and my skin feels and looks great. I often prefer creamy soaps; I find that ordinary soaps can sometimes be very harsh to my skin, stripping away natural moisture and just leaving my skin looking dull and unhealthy. Therefore I seek for cleansers with ingredients that promote and assist in acquiring healthy skin. 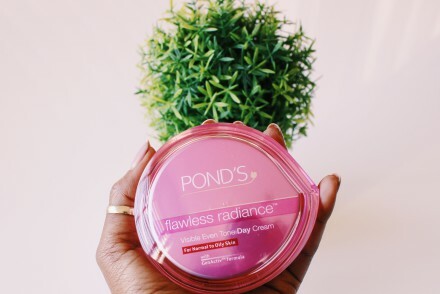 Ingredients in the Purely Pampering range include; Dove ¼ moisturizing cream, coconut white kernel which is rich in vitamin A and C, calcium, iron and natural proteins which are known to contribute to smooth and radiant skin. Nothing beats the feeling of being pampered every day, and this range gives your skin exactly that feeling. I would definitely encourage everyone to try it out; it is perfect for the current season and other seasons too. It is for all skin types, which is a plus! We are all in the request of silky smooth skin and this range takes us a step closer! I’m quite interesting in hearing your reviews. If you have used these products before, share your experience with me via twitter, instagram or facebook using #PurelyPampering. It is always good to hear your thoughts. 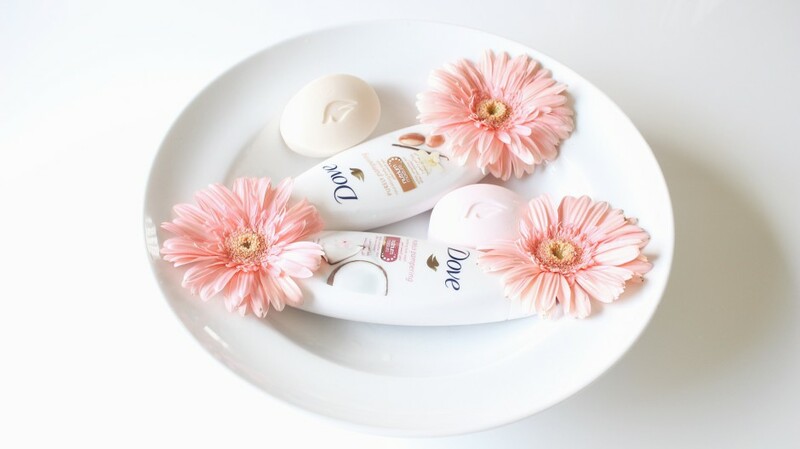 You can also visit Dove’s website and their twitter page @Dove_za to learn more about range and other products.